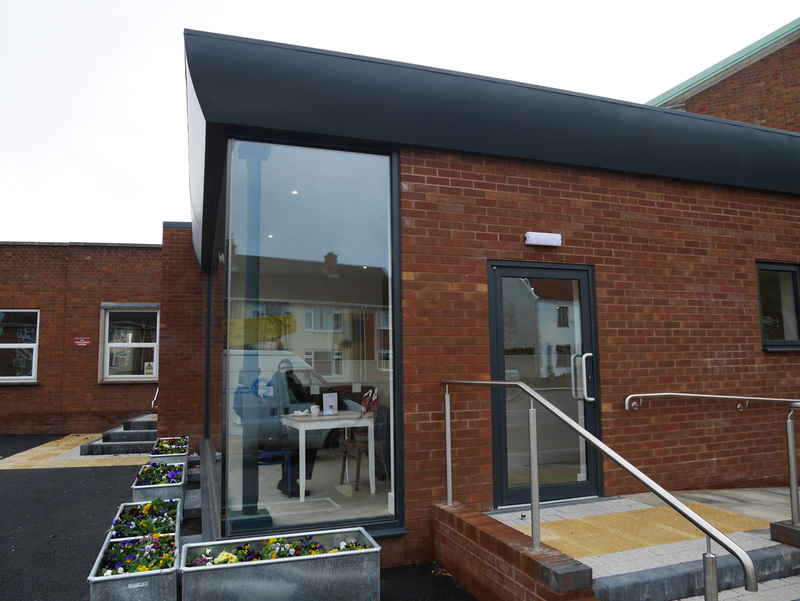 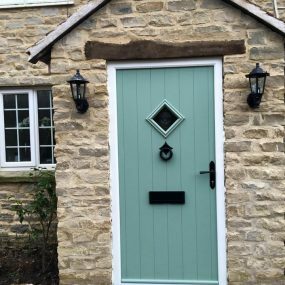 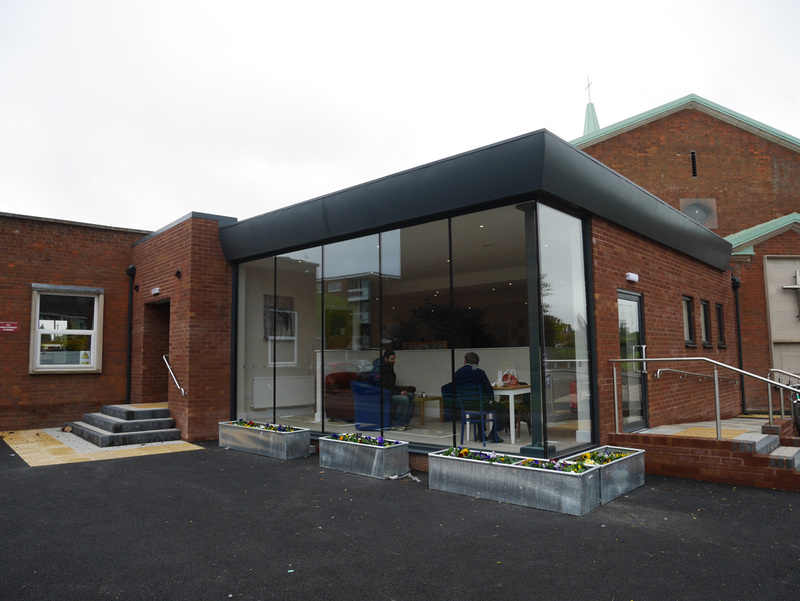 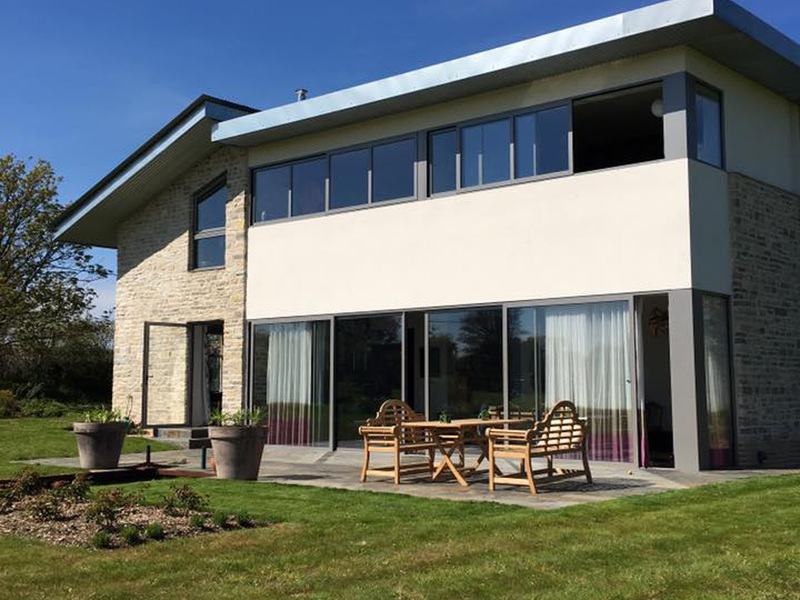 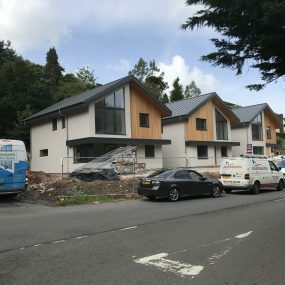 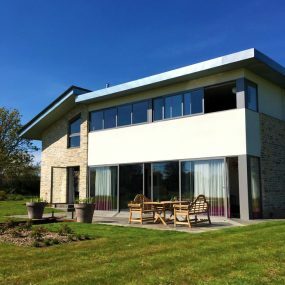 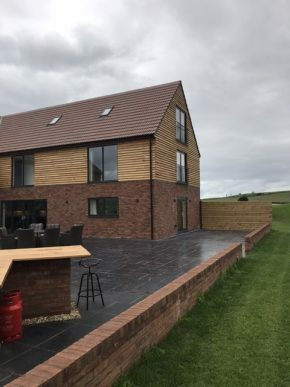 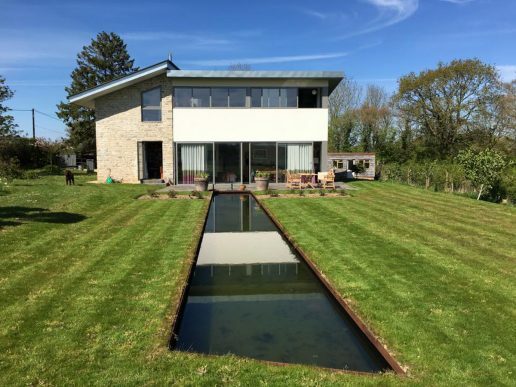 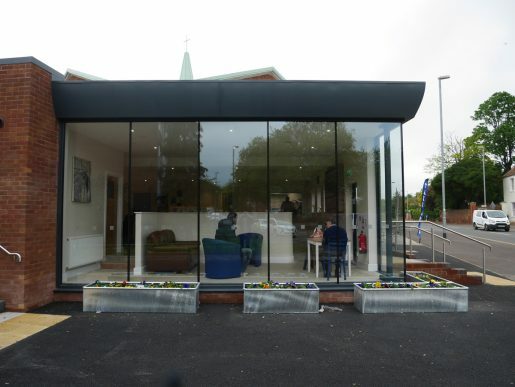 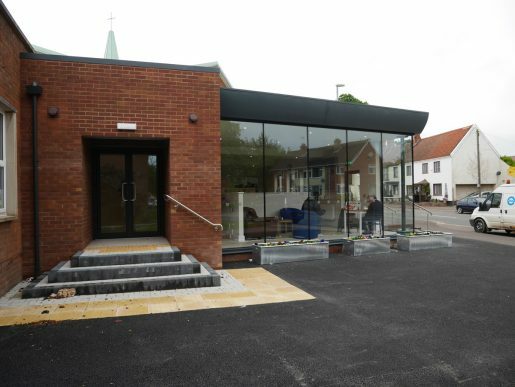 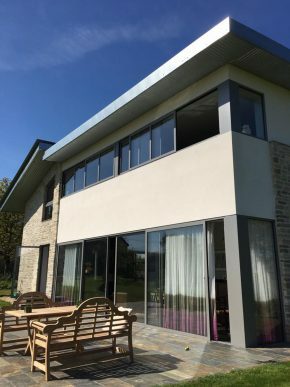 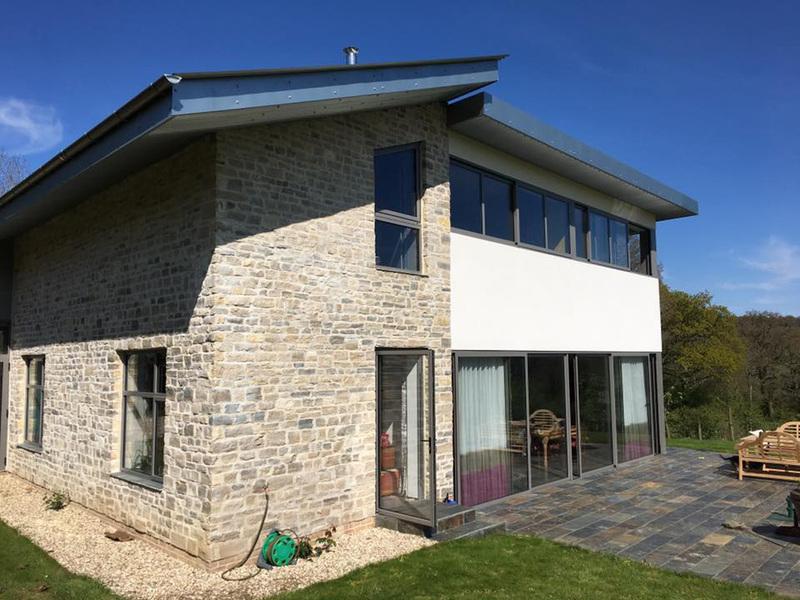 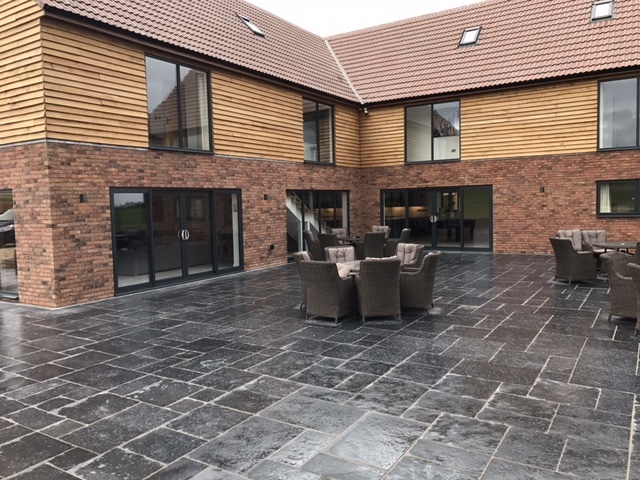 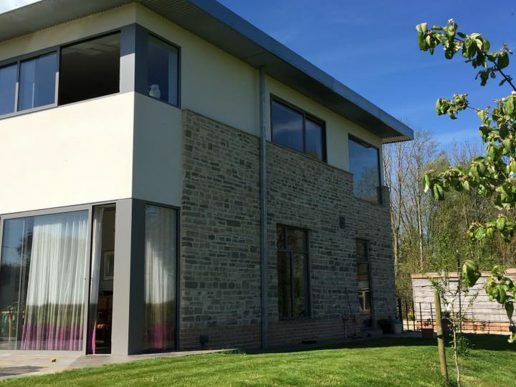 Whether the installation is uPVC, Aluminium or Hard Wood, we can help plan your property development project in line with strict budgets, guidelines and most importantly, deadlines. 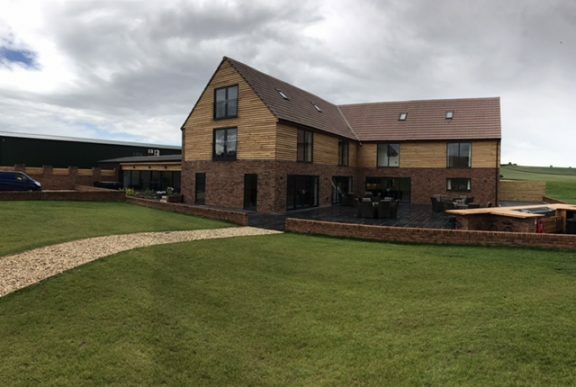 We have plenty of prior experience working on property development projects and have always received rave reviews. 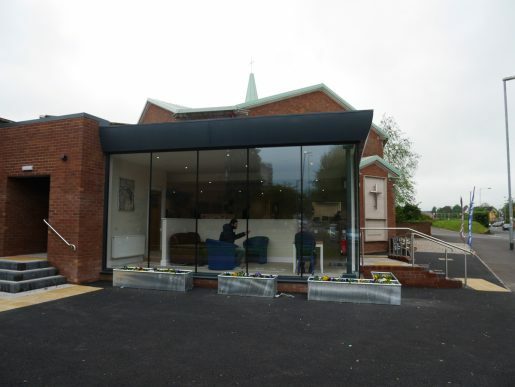 If you would like to see examples or testimonials from previous projects, please get in touch with us and we can discuss your project in more detail.